Redbana Corporation is the North American publishing arm of leading videogame developer and publisher, T3 Entertainment. Redbana operates through its video game portal,T3Fun.com. Read our blog for Game News, Updates and Previews! Back to Back Event with Granado Espada to Celebrate Lunar New Year! Join AIKA as they Celebrate Lunar New Year with a Bang! Granado Espada Online Reveals his Final Episode for New Era this June! These handsome men are just a few clicks away! Today, T3Fun has opened FC Manager to all players for its Close Beta Test phase. The characters above and many more can now be acquired by you, to play in your football team. To celebrate this momentous milestone, we are giving away 100,000 USD worth of TCoins* for your use AND got a whole slew of events for the whole period of the CBT (May 15-19). Report any gameplay issues or bugs and earn the chance to receive TCoins in the next phase. Compete and conquer as many friendly matches as you can and earn a chance to receive extra items in next phase.  Play FCM and post a review in any site, blogs, forum or other social networking sites and earn the chance to receive extra items in the next phase. Complete as many Practice Matches as you can and earn the chance to be one of the random club owners who will receive special prizes during CBT. See you on the next phase! Participate in our CBT and receive great items in the start of the next phase. Login to receive a valuable package that will help your club reach your goal this CBT. Complete a Single Tourney in a day and earn extra items to help you acquire better players. *The TCoins provided will be initialized after the CBT period, so it is recommended to use everything before CBT ends.